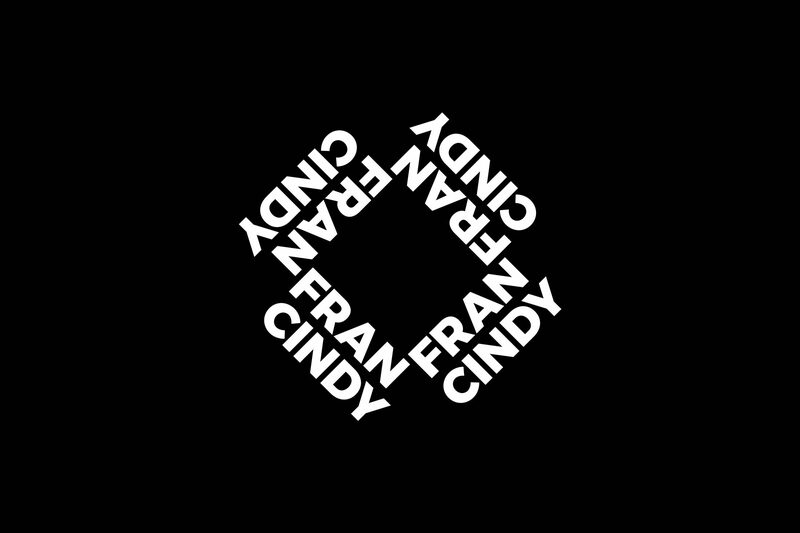 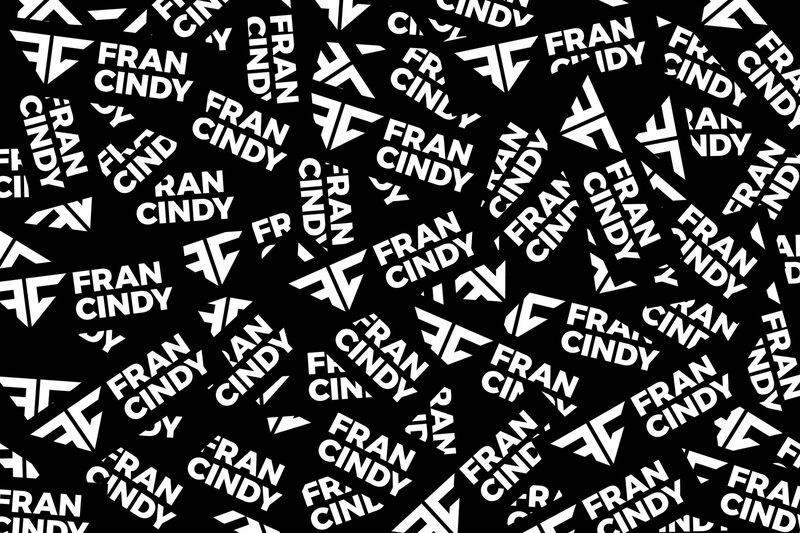 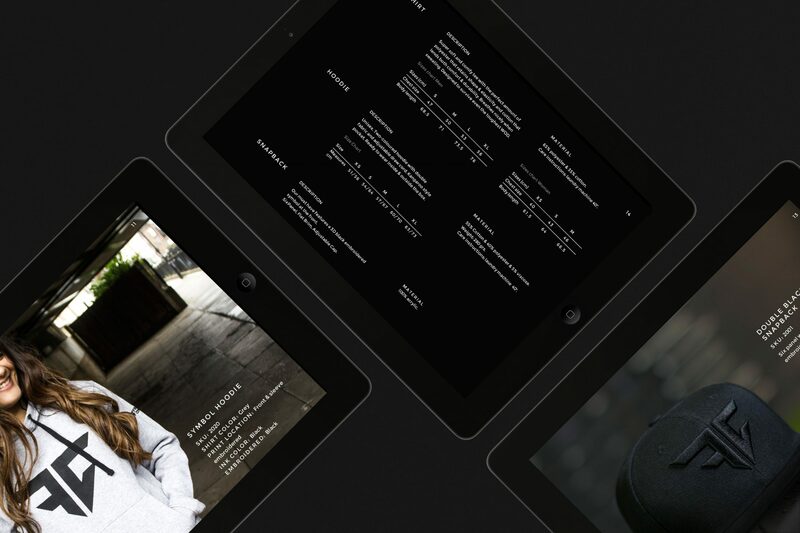 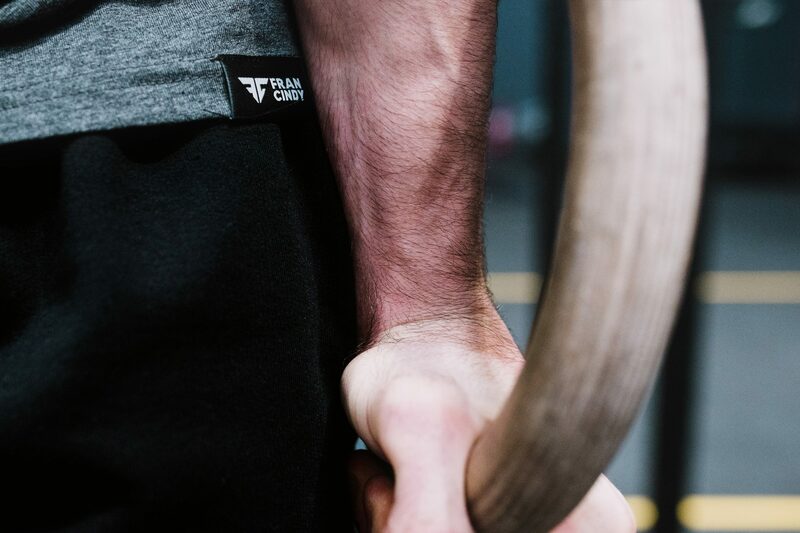 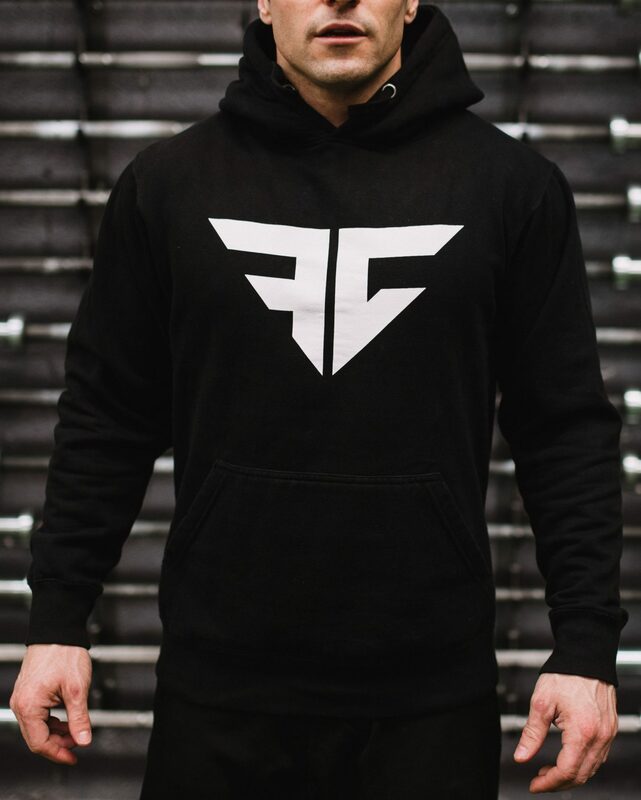 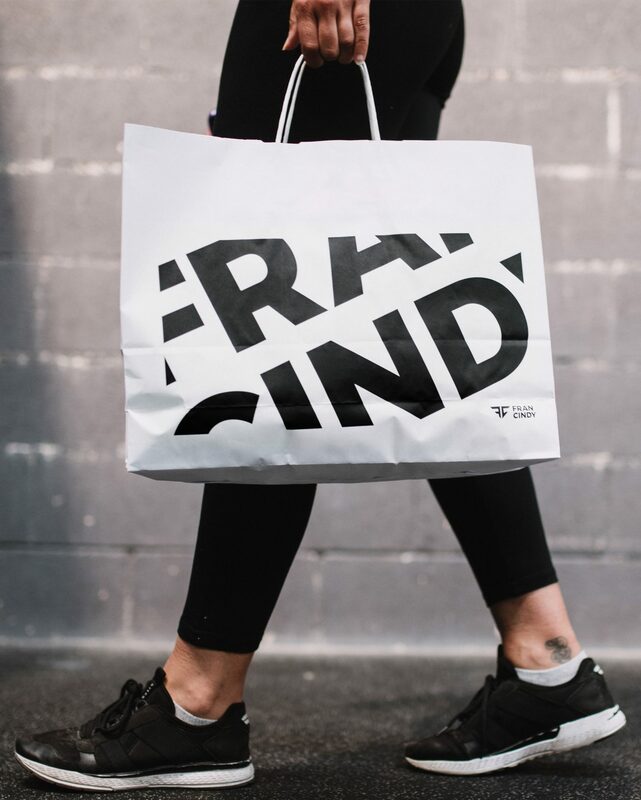 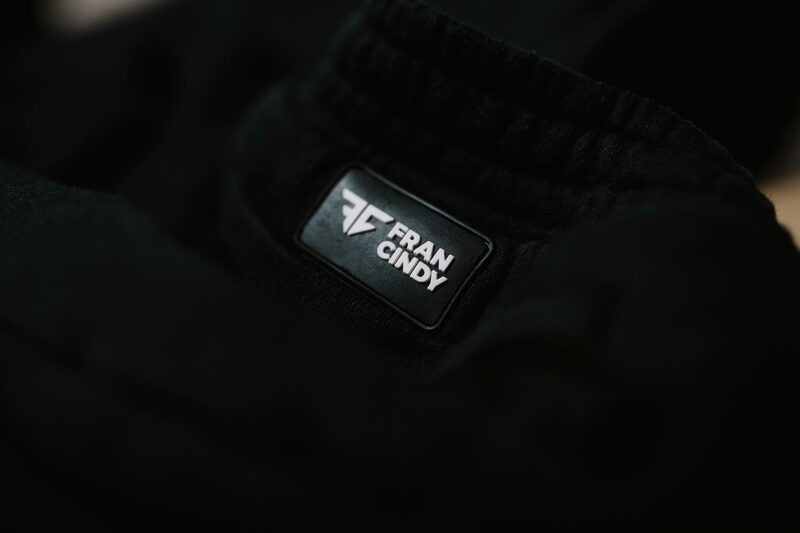 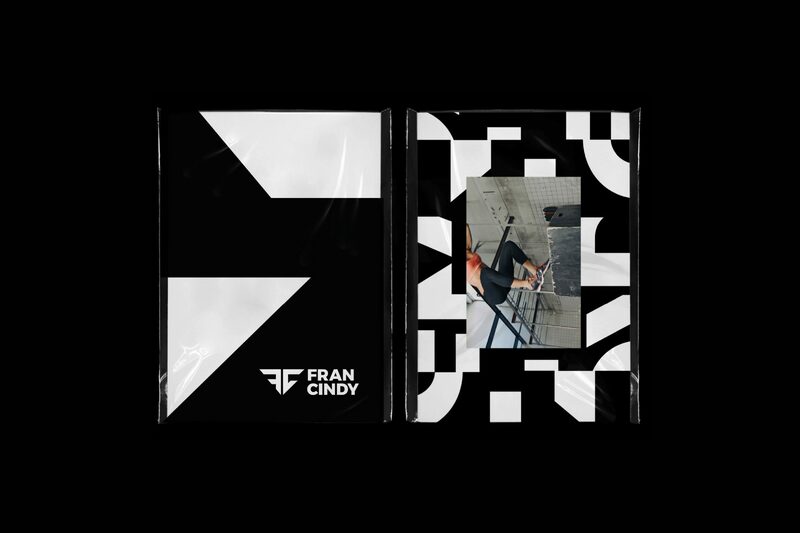 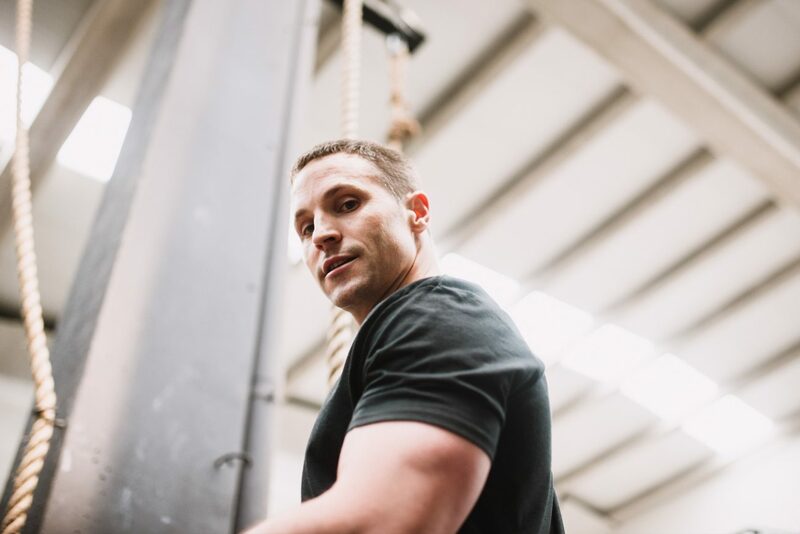 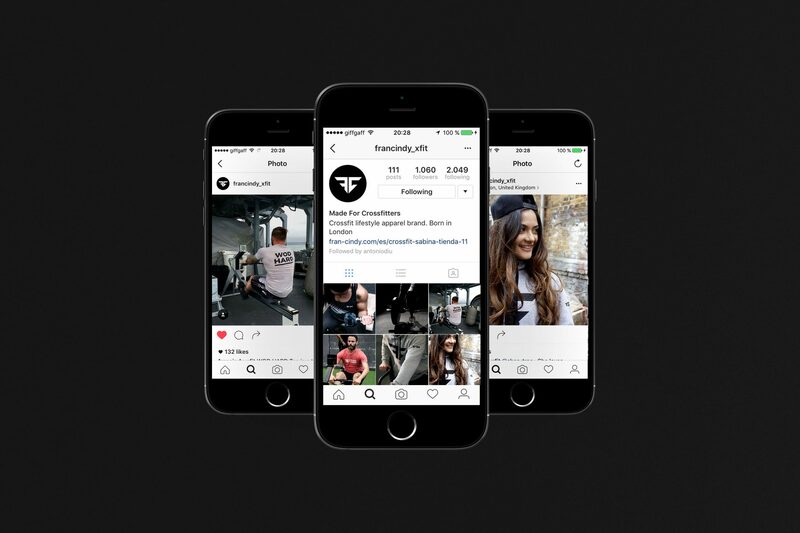 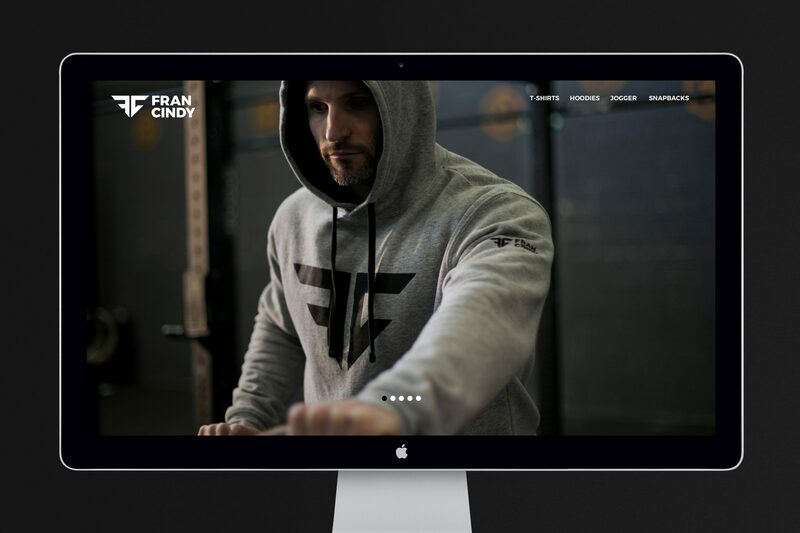 Fran Cindy is a lifestyle clothing brand made for the CrossFit world. 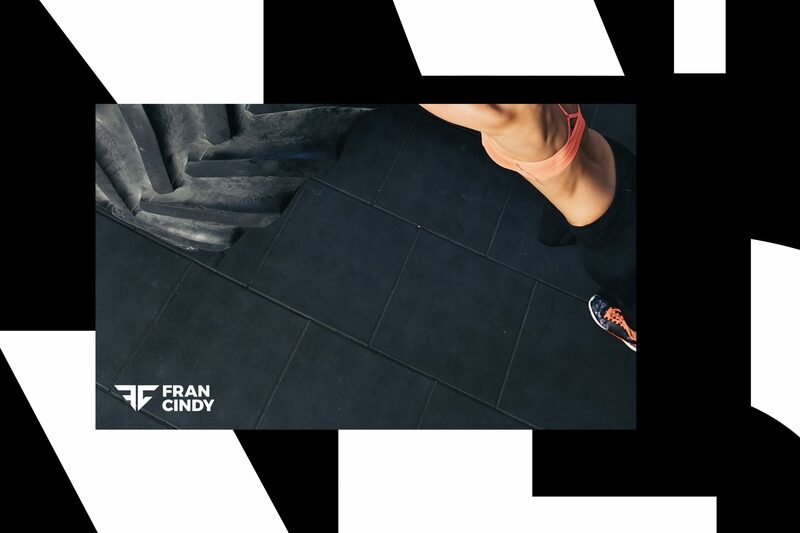 Their name represents two of the most important aerobics exercises in CrossFit. 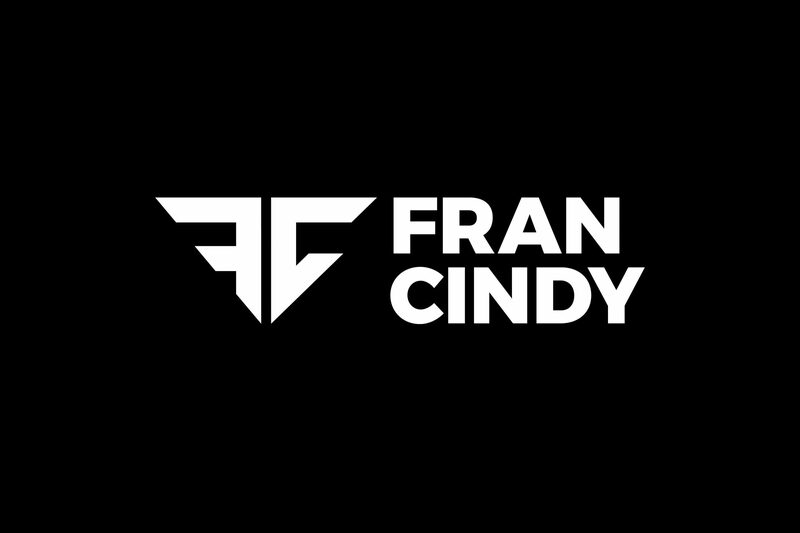 I was commissioned by Fran Cindy to create their brand identity. 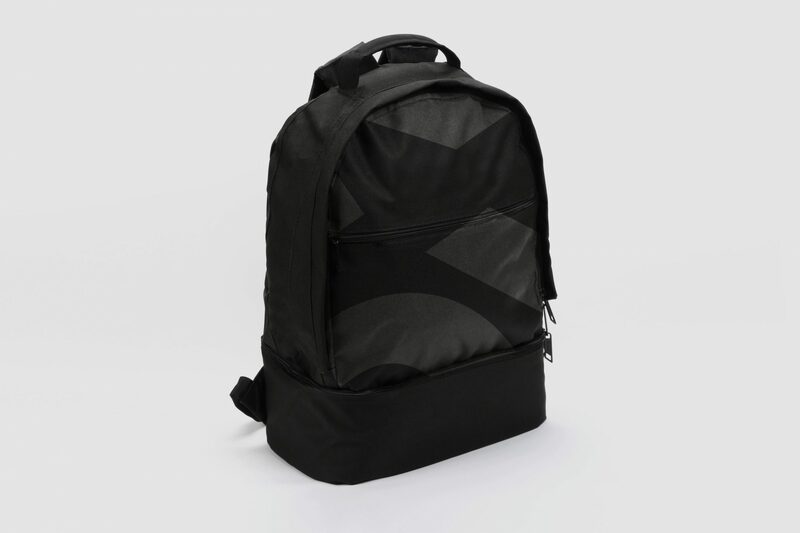 I created an extensive graphic system which included graphic marks and pattern. 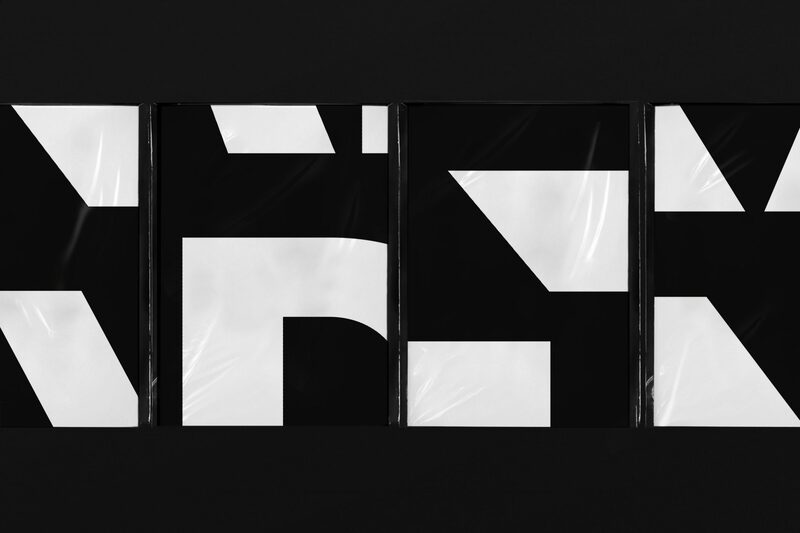 These were eye-catching in black and white and distinctive in symbol. 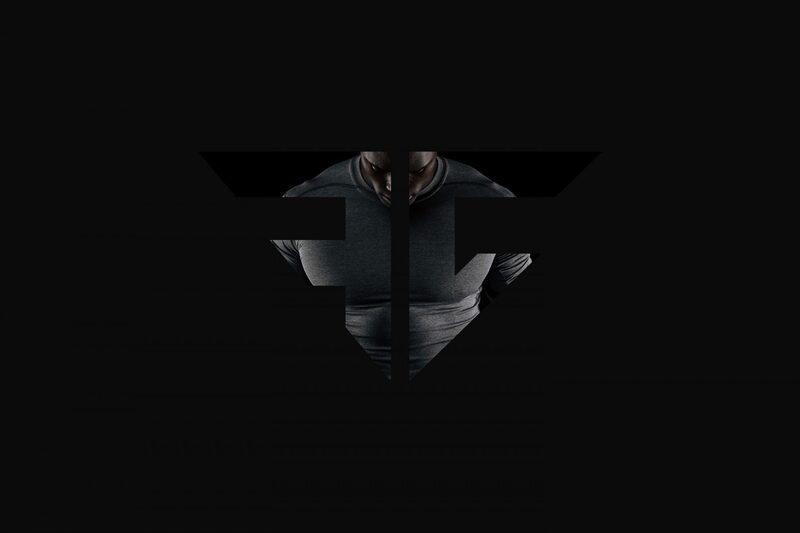 This embodied the spirit of the brand: discipline, constancy, community, progress and force. 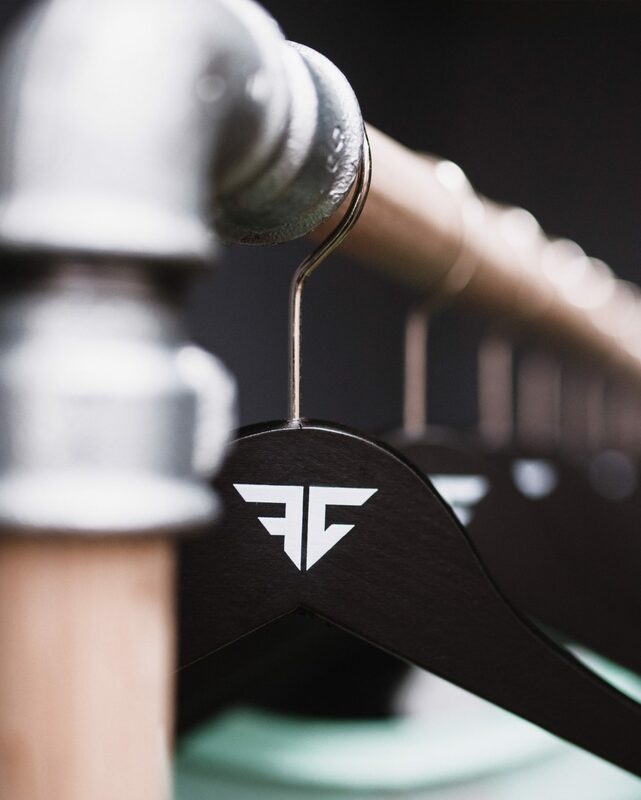 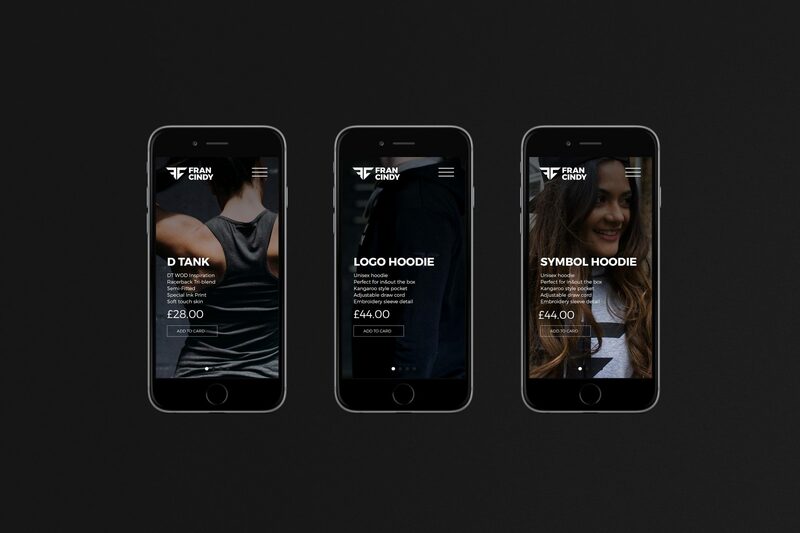 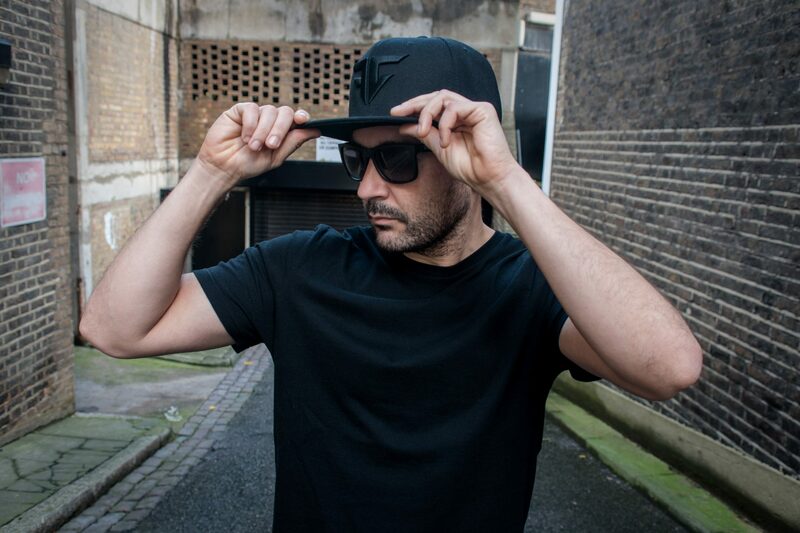 Fresh and punchy, the branding has been applied to apparel and events.